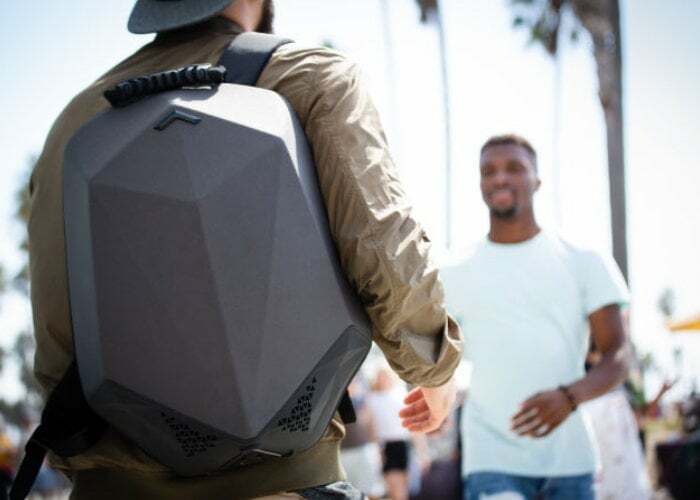 Equipped with a 5000mHA Lithium-Ion rechargeable battery the Bluetooth speaker backpack created by Stealth Labs is capable of providing up to 6 hours of playback on a single charge. 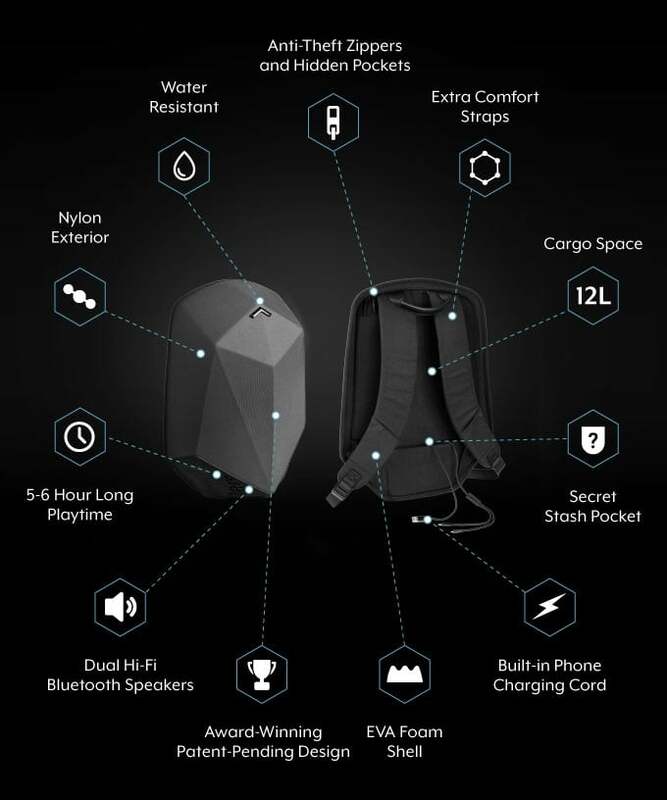 Launched via Kickstarter this week the speaker backpack has already passed its pledge goal thanks to over 120 backers with still 29 days remaining. Pledges start from $120 and will be available for the next 17 hours after which the price will increase once again. Watch the demonstration video below to learn more about the 12 litre speaker backpack which is equipped with dual hi-fi Bluetooth speakers together when an antitheft design. Store your gear in the water resistant outer casing and enjoy audio on the go directly from your smartphone thanks to its Bluetooth connectivity. For more details and a complete list of all available pledge options and specifications jump over to the crowdfunding campaign page.